The world of Jim Henson comes to Humble Bundle in a new comics bundle. BOOM! 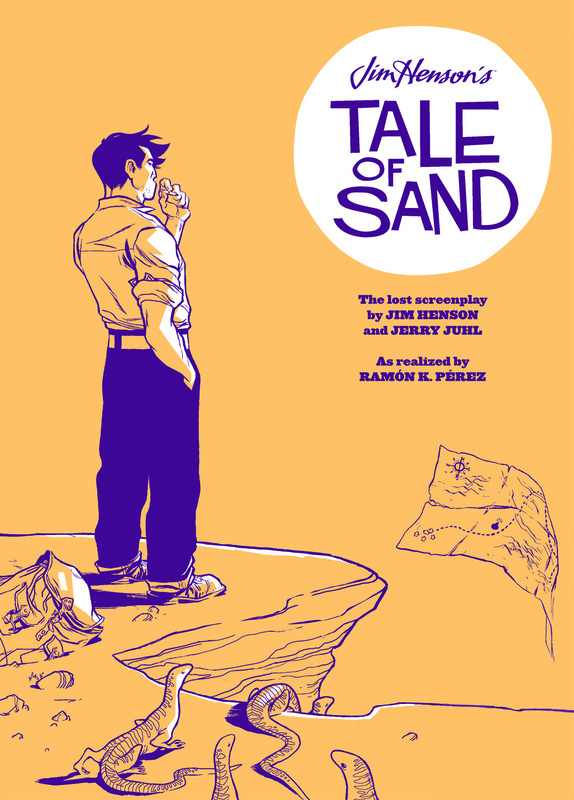 Studios has re-teamed with Humble to offer comics published by its imprint, Archaia, based on some of Henson’s most famous creations including Fraggle Rock, Labyrinth, The Dark Crystal, and the Eisner award-winning graphic novel Tale of Sand, adapted from one of Henson’s unproduced screenplays. Noteworthy creators who have contributed include Joshua Dysart, Kate Leth, Nate Cosby, Chris Eliopoulos, Marjorie Liu, Ron Marz, Jeff Parker, Ramón Pérez, former Henson conceptual designer Brian Froud, and many more. Customers can name their price for Jim Henson’s The Dark Crystal: The Novelization, Jim Henson’s The Dark Crystal: Creation Myths Vol. 1 & 2, Fraggle Rock Classics Vol. 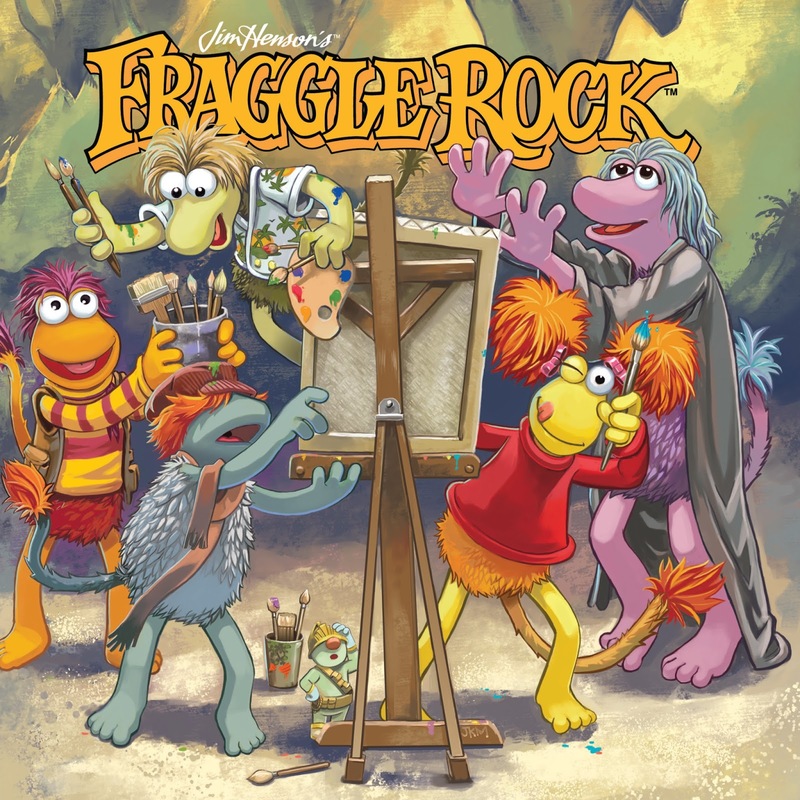 1 & 2, Fraggle Rock Vol. 1 & 2, and Fraggle Rock: Journey To The Everspring #1-4. 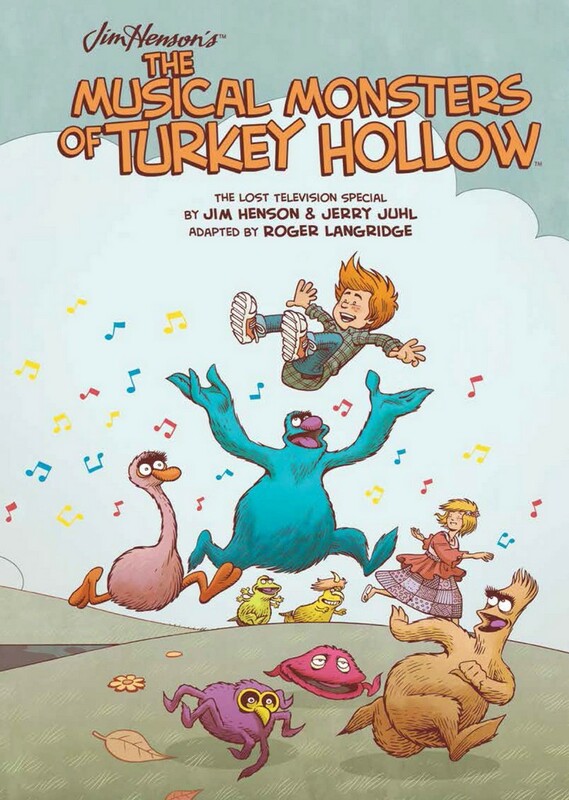 Those who pay more than the average price will also receive Jim Henson’s The Musical Monsters of Turkey Hollow, Jim Henson’s The Storyteller Vol. 1, Jim Henson’s The Storyteller: Witches #1-4, Jim Henson’s The Storyteller: The Novelization, and Jim Henson’s Labyrinth: The Novelization. Customers who pay $2 or more above the average price will receive all of the above plus Jim Henson’s Tale of Sand. To see the full bundle, head to humblebundle.com/books. As with all Humble Bundles, customers can choose how their purchase dollars are allocated, between the publisher and charity. The Humble Jim Henson Comics Bundle presented by BOOM! Studios supports The Center for Puppetry Arts, which uses the art form of puppetry as a means to provide educational experiences that encourage creativity, support school-day learning, and provide accessible, hands-on opportunities to participate in arts activities. The Humble Jim Henson Comics Bundle presented by BOOM! Studios runs for one week only from now until Wednesday, June 17, 2015 at 11 a.m. Pacific time.